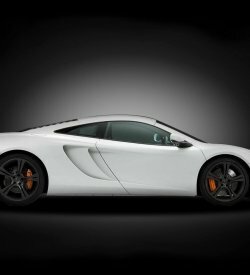 Rockford & Stanley is the optimum UK choice for luxury super car hire. 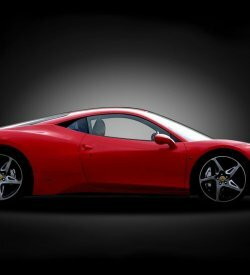 Vehicles including Ferrari, Porsche, Aston Martin, Lamborghini and McLaren are just some of the dream super cars that we can provide. Rockford & Stanley will make you feel like the ‘king of the road’ with our luxury, prestige 4×4 hire service. We have a huge range of exciting 4×4 vehicles which offer both luxury and performance. Rockford & Stanley provide a reliable, 24-hour executive, chauffeured car service. All of our chauffeurs are trained to the greatest standards; your chauffer will have great route knowledge, driving and communication skills. 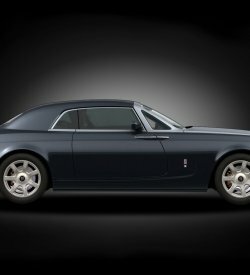 Rockford & Stanley endeavour to be the first choice for luxury wedding car hire. 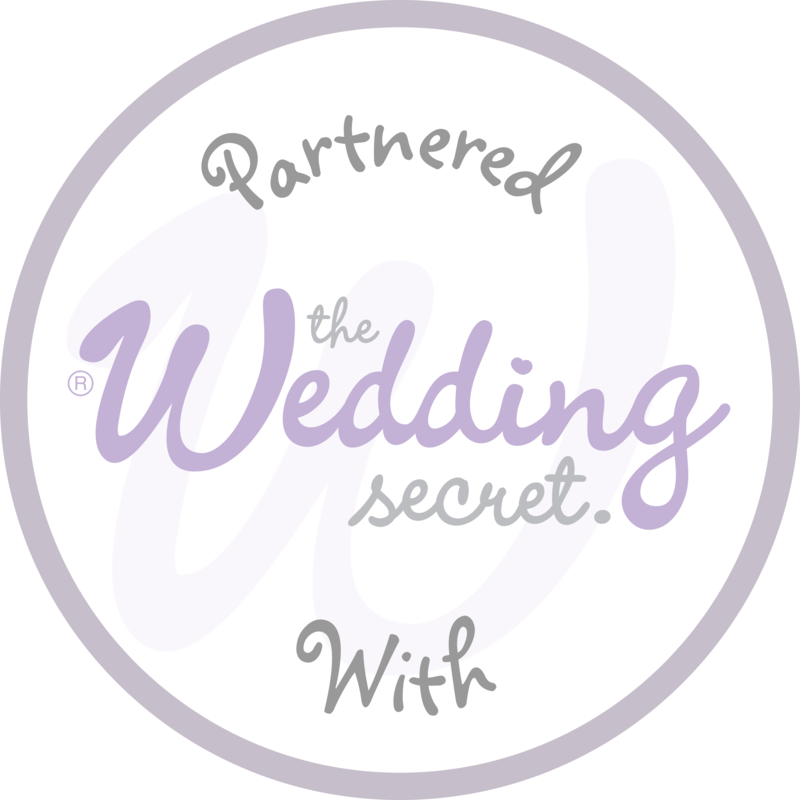 We recognise that your wedding day needs to be perfect, and we can ensure that Rockford & Stanley will help to make that happen. 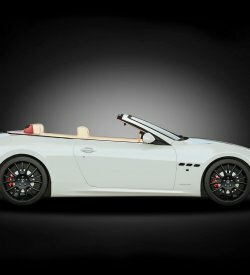 Rockford & Stanley offer a luxury corporate car hire service and have many years experience in the luxury car hire industry. Rockford & Stanley pride ourselves on our self drive hire service. If our customers would like to drive the cars themselves we make it very easy for them to do so. NEW! Rockford & Stanley are proud to report that we now stock commercial vehicles, For any further information please click the link below. 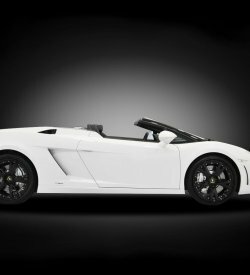 Rockford & Stanley is an exquisite luxury and super car hire company that provides services to the highest possible standards. We specialise in luxury travel and pride ourselves in customer satisfaction; Rockford & Stanley will always exceed expectations. We have over twenty-five years expertise within the luxury travel industry and can offer our customers full UK coverage. Why don’t you get in touch with our highly trained staff? We’ll have the right vehicle for you.